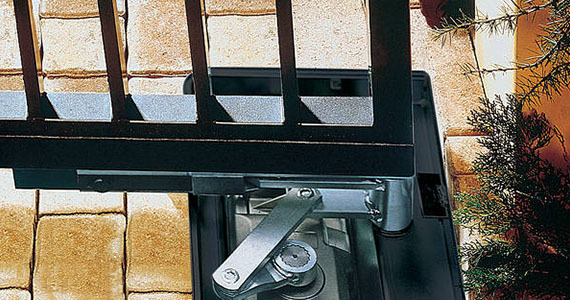 Residential Gate Entrances equipped with Swing Gate Operators offer a comfortable and practical solution to Home Owners. 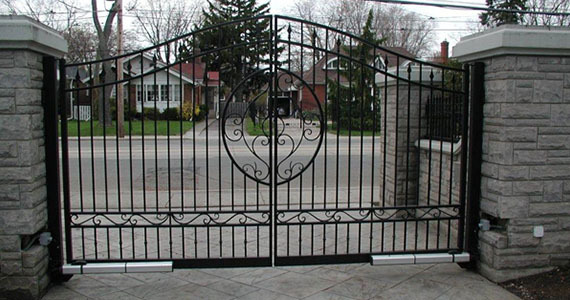 Our company installs reliable long lasting and economical swing gate operators for leaf lengths of up to 3.5 meters. These hydraulic and electromechanical devices ensure maximum anti-crushing protection, which feature two highly sensitive by-pass valves. Additionally, few components coupled with the use of hydraulic oil as, motor fluid or quiet electromechanical motors are the features ensuring very quiet movement and reliability under all atmospheric conditions and in an outdoor temperature range of 40oC to + 55oC. 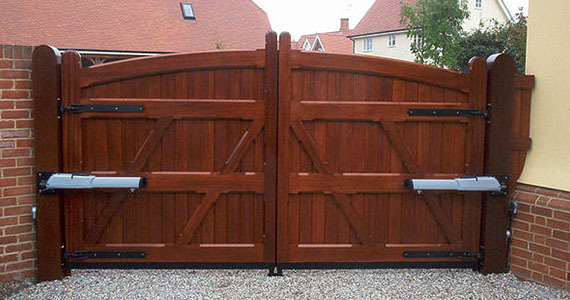 Depending on the application, these gate operators may be installed even when space is at a premium. 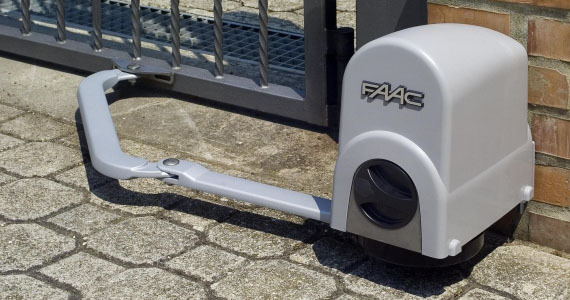 First Security Protection Services Inc. can easily automate gates with leaves weighing up to 800 kg each. Contact our office for a custom-tailored solution presented in a no-obligation quotation.